Domain : Development of a driver for the Ignition supervision. 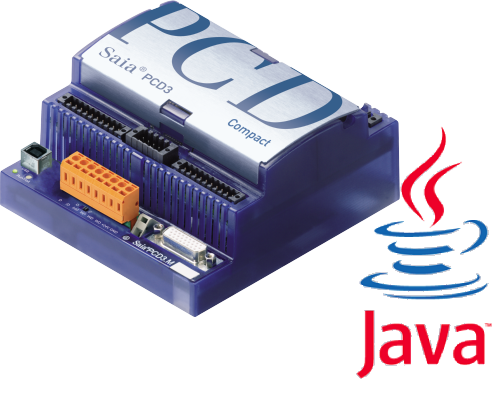 Service : Development of the driver using the JAVA programming language and integration of the driver in the Ignition modules (as an OPC client). Updates for different version of Ignition. 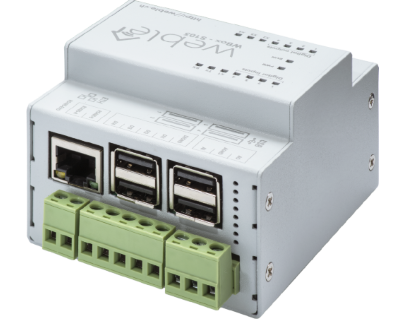 Service : Development of a code generator to accelerate programming Beckhoff controllers, automatically generate supervisory elements for Ignition and ControlWeb2000, and finally automatic generation of Excel commissioning test reports. 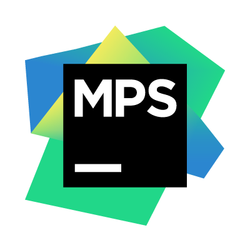 The code generator has been fully developed on the software MPS (Meta Programming System) headed by JetBrains .